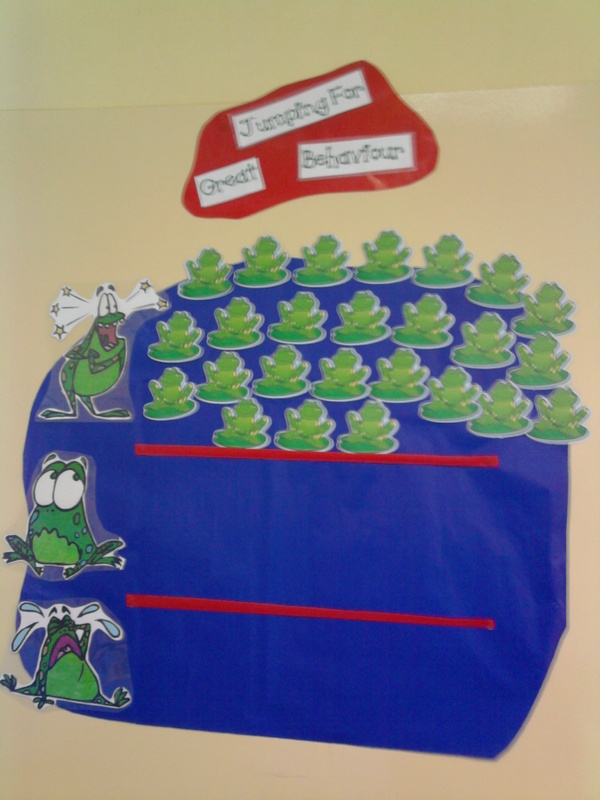 This is a great behaviour management idea. It features Kelso. The idea is adapted from a website-Mrs. Nelson’s Class.